YouTube has denied that it’s stepping down its planned for high-end scripted originals, despite cancelling sci-fi show Origin. The sci-fi mystery horror, which was created, written and executive produced by Mika Watkins and directed by Paul W.S. 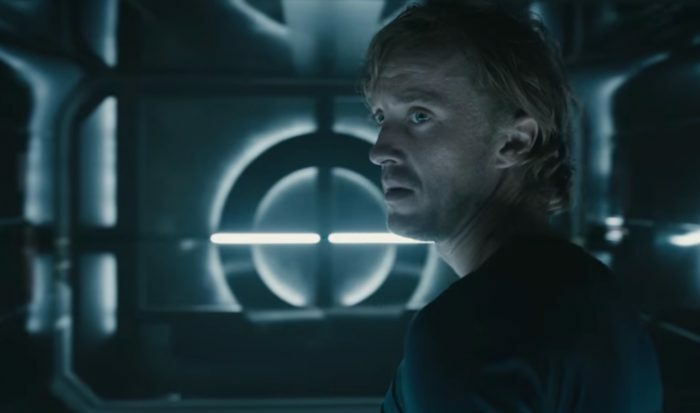 Anderson (Resident Evil: Apocalypse), boasted a high-profile cast, with Tom Felton and Natalia Tena starring in a tale of troubled passengers leaving behind a dark past to make a fresh start on a newly colonised planet. 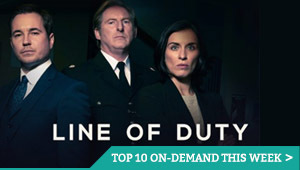 It premiered last November, and was crowned an “impressive slice of genre telly” in our review. Now, though, YouTube has quietly cancelled the show after one season, along with another original, Overthinking with Kat & June from Viacom’s Awesomeness, starring Tenea Intriago (Law & Order: SVU) and Alexia Dox (Quick Draw). Bloomberg reported the cancellations, also noting that the Google-owned company is no longer accepting pitches for costly new scripted programmes. 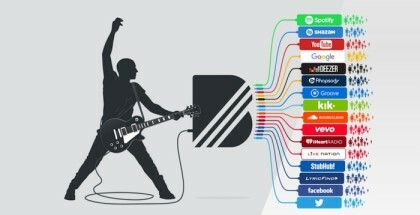 “YouTube generated more than $15 billion in ad sales last year without a huge slate of glitzy productions,” noted Bloomsberg, as YouTube Premium has become equally focused on its value through music subscription platform YouTube Music. The report comes as YouTube is planning a shift in its distribution methods, with a new “Single Slate” initiative bringing its original shows out from behind a paywall, at least to some degree, with originals set to be available as ad-supported videos on the public-facing YouTube site, and YouTube Premium subscribers to get exclusive early release windows. The shake-up is the latest in a long line of shake-ups at YouTube, as it has evolved its plans to compete with Netflix and Amazon Prime Video, as well as the upcoming launches of Disney+ and Apple TV+. Back in 2012, YouTube wooed celebrated and producers to bring high-end titles to its site, before that scheme ended. Since then, YouTube’s originals team has ordered a host of series, initially built around vloggers, such as PewDiePie, and eventually including such Hollywood talent as director Doug Liman and actor Kirsten Dunst. The most successful project to date has been Cobra Kai, a sequel to The Karate Kid. The Verge has since confirmed its two cancellations, but YouTube has told Variety that it is not exiting original entertainment or backing away from high-end dramas and comedies. “YouTube denies the report,” a representative said in a statement, adding that the company “is steadily building its SVOD business, while also developing new series and formats that will appeal to a global audience through a new ad-supported model that will be in place for all of our series and events by the end of the year”. While YouTube remains open to pitches, |right now we are focused on our current slate”, says the representative, which includes Cobra Kia Season 2, Impulse Season 2, and more episodes of Liza On Demand and Step Up: High Water. 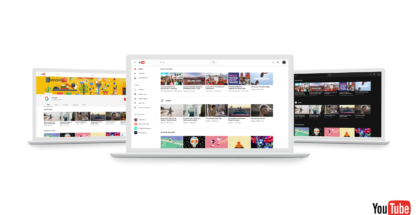 YouTube Premium will unveil its upcoming slate, with “several scripted projects in development”, in the coming weeks, most likely on 2nd May, when YouTube will host a presentation as New York’s Digital Content NewFronts.